Nenad Medic is a professional poker player with the nickname of “Serb.” As one might guess from the nickname, Nenad Medic was born in Apatin, Serbia on December 21, 1983. He now lives in Niagara Falls, Ontario, Canada. Nenad is 6’5” and played basketball in college, but turned to poker after he decided he would never make it to the NBA. Nenad Medic played $5 tournaments with his team mates while they were on road trips and discovered that he was pretty good at poker. Nenad Medic’s greatest poker success so far was his victory at the World Poker Tour World Poker Finals event at the Foxwoods Resort Casino on November 16, 2006, where he won $1,717,194 for his first place finish. Other notable finishes include a 3rd place finish at the 2006 Aussie Millions poker tournament for $395,625 on January 19, 2006. 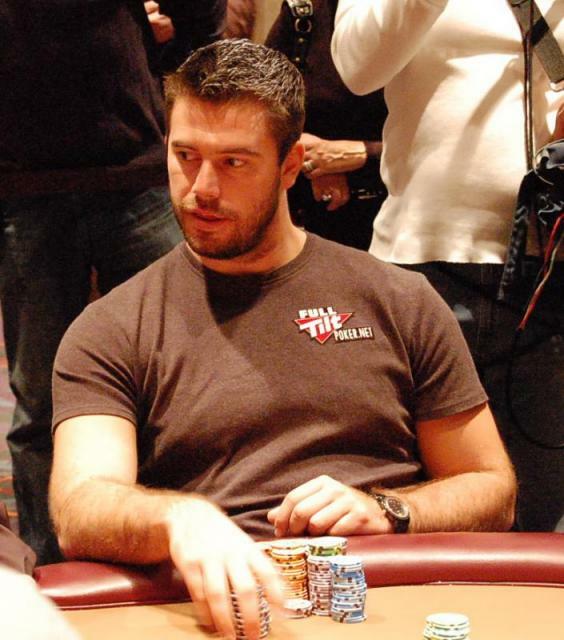 In 2008, Nenad had several cashes, his most notable being in the 39th Annual 2008 World Series of Poker $10,000 Pot-limit Holdem World Championship event where he won $794,112. Nenad Medic also placed 4th in the Festa El Lago WPT Main Event on October 21, 2008 for $373,010. Nenad Medic says he wants to be respected as a solid poker player, and not just some guy who got lucky. If you ask me, I’d say he’s accomplished this feat.